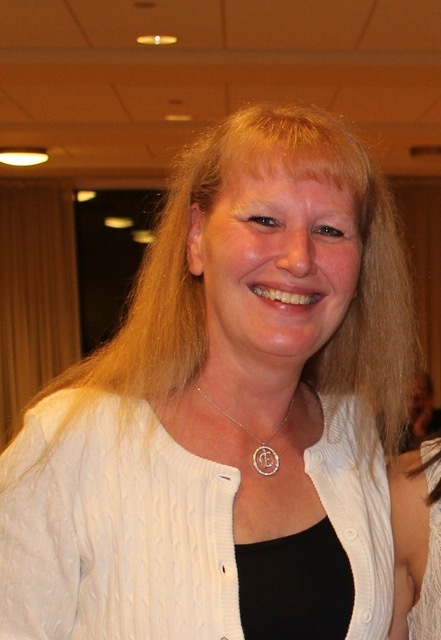 WESTFIELD-Elise (Domozick) Rising, 59, passed away on Friday, March 29, 2019, at Baystate Noble Medical Center in Westfield, MA. Elise was born in Springfield, MA on June 23, 1959, to the late Edward and Genevieve Domozick. She attended Westfield High School. Elise will be remembered as a loving mother and wife who found much joy in being a homemaker for the past 19 years. With warmer weather and sunny days just around the corner, she was looking forward to getting her hands dirty in her gardens and enjoying yard work fulfilling her passion and favorite pastime. Elise was an awesome cook, she enjoyed hosting cookouts and picnics with her family and friends. She always had an open seat for anyone in the neighborhood who wished to join her at the table. She leaves her husband of 19 years Larry Rising of Westfield, MA, her sons Adam Rowley of Westfield, MA and Craig Boyer and his wife Priscilla of York, ME, her step-son Kyle Rising and his wife Leanne of Agawam, MA, her step-daughter Stacy Goss and her husband Tim of Old Lyme, CT, several brothers and sisters, 6 grandchildren, along with many other family members and friends. In honoring Elise’s wishes, all services are private. End of life arrangements has been entrusted to Avalon Life Celebration Center & Cremation Services, LLC 691 College Highway, Southwick, MA 01077. In lieu of flowers please consider a memorial donation to ALS Foundation For Life. Donations may be made online BY CLICKING HERE. If you would like to mail in your gift PLEASE CLICK HERE for a printable donation form and mail to ALS Foundation for Life, P.O. Box 96, Natick, MA 01760.